Efforts to understand the associations among exercising, personality factors, and disordered eating have been the focus of much debate. However, research has been plagued by inconsistent findings, and there is evidence that classification and measurement differences are fundamental to these problems. To date, there are no studies which have defined exercise as a multifaceted construct. 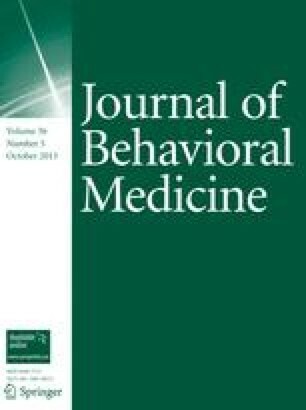 The purposes of this study were to establish the factor structure of a questionnaire developed to assess the core features believed to characterize excessive exercisers and to assess relationships between exercise (operationally defined as a function of behaviors and attitudes) and a number of putative risk factors. Results indicated that exercise was strongly related to weight preoccupation among women and men and that, among men, obsessive-compulsiveness was also positively related—findings which support claims that exercising and dieting tend to coexist, and they are associated with an obsessive-compulsive personality profile.